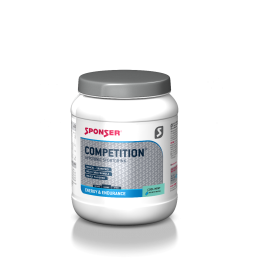 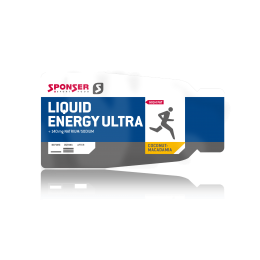 Meet SPONSER® SPORT FOOD at this year's Triathlon Convention Europe, the famous trade fair for triathlon sports! 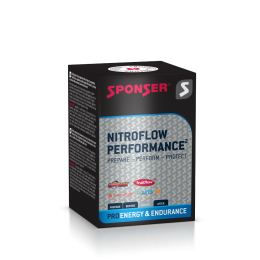 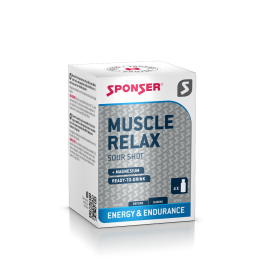 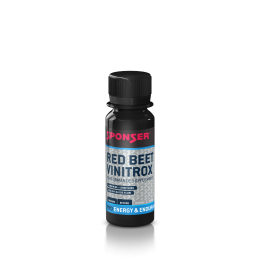 Get to know our high-quality sports drinks, various sweet or salty energy gels as well as our bestsellers for triathlon: Salt Caps, Nitroflow Performance, Muscle Relax, Red Beet Vinitrox, Competition and many others. 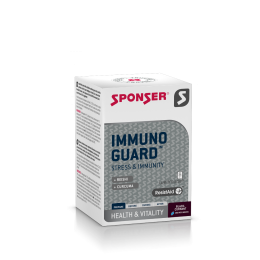 Inform yourself about our Liquid Energy Gel Ultra for long distance triathlons or our Immunoguard booster, which strengthens the immune system and helps triathletes to get through the season without infections.